Desert View Tower. NPS Photo. Grand Canyon, AZ- A Finding of No Significant Impact (FONSI) was signed by Kate Hammond, Acting Regional Director for the Intermountain Region of the National Park Service (NPS), for a site plan to transform Desert View in Grand Canyon National Park into an Inter-tribal Cultural Heritage Site and share a unifying message from the park’s traditionally associated tribes: “we are still here”. 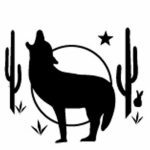 The NPS is committed to honoring the cultural, historic, and spiritual connections that each tribe holds to the Grand Canyon. Located at the southeast edge of Grand Canyon National Park, Desert View is near the east entrance to the park. 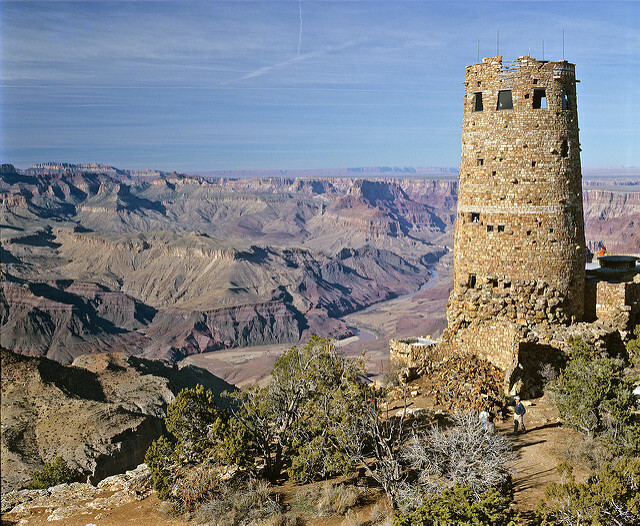 Desert View provides many visitors with their first introduction and orientation to some of the park’s most significant resources, including the Desert View Watchtower, a national historic landmark, and its surrounding historic district. The area also offers spectacular views of the Painted Desert and the Little Colorado River Gorge. Under the park’s selected action, the NPS will continue to partner with associated tribes and park partners to create authentic, first-voice tribal interpretation and expand opportunities for cultural and educational programs including demonstrations, exhibits, and personal interactions with tribal representatives and artisans. In support of these expanded programs, the NPS will modify existing infrastructure, rehabilitate and reuse historic buildings, and complete some new construction within the existing developed footprint at Desert View.